Sony has just launched its new Full-frame Mirrorless called the A7III (α7 III to be exact) and it promises some great hardware and processing for mirrorless fans. The new A7III features a brand new 24.2MP back-illuminated Exmor R CMOS image sensor with increased sensitivity, and an impressive 1.5 stops of dynamic range at low sensitivities. The new mirrorless A7III camera from Sony packs a ton of features and brings numerous improvements over its predecessors the α7 II. 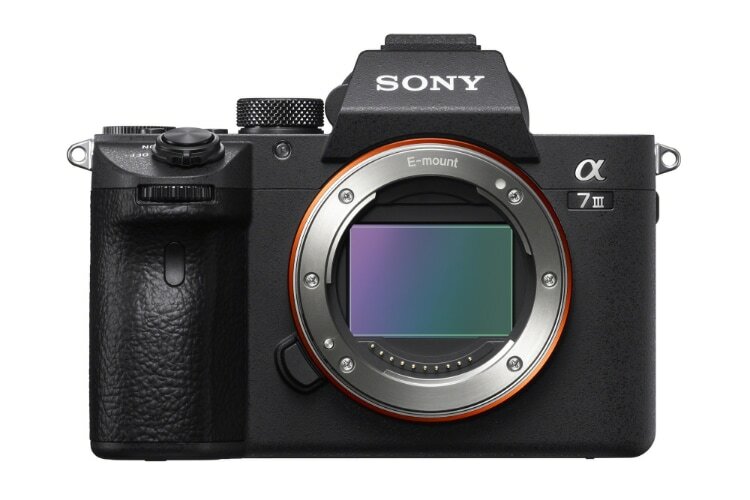 According to Sony, the new A7III packs the new 24.2MP back-illuminated Exmor R CMOS image sensor which is paired with a front-end LSI that effectively doubles the readout speed of the image sensor. Also, the new updated BIONZ X processing-engine boosts processing speed by approximately 1.8 times compared to the previous gen model. These improvements allow the new camera to shoot at faster speeds while still allowing it to maintain exceptional ISO range and bring 1.5 stops improvement in image quality. The new A7III includes 4D FOCUS capabilities with 425 contrast AF points which cover approximately 93% of the frame, which should result in reliable focusing and tracking. The camera also offers almost twice as many focusing speeds in low-light, thanks to the improvements. The new α7 III also brings 4K (3840×2160 pixels) video recording which uses full pixel readout without pixel binning – which should result in clearer image, better colours and enhanced detail. The sensor collects about 2.4x the amount of data required for 4K videos, and then oversamples it to produce high-quality 4K footage with exceptional detail and depth. The Sony α7 III Full-frame Mirrorless Interchangeable Lens Camera will be available to buy from this April for about $2000 US (body only) and $2200 in a kit with the FE 28‑70 mm F3.5‑5.6 kit lens.